If the image quality and clarity are playing a greater role for you than the speed of the monitor, and you do not want to refuse all modern technologies, then the manufacturer has something to offer. 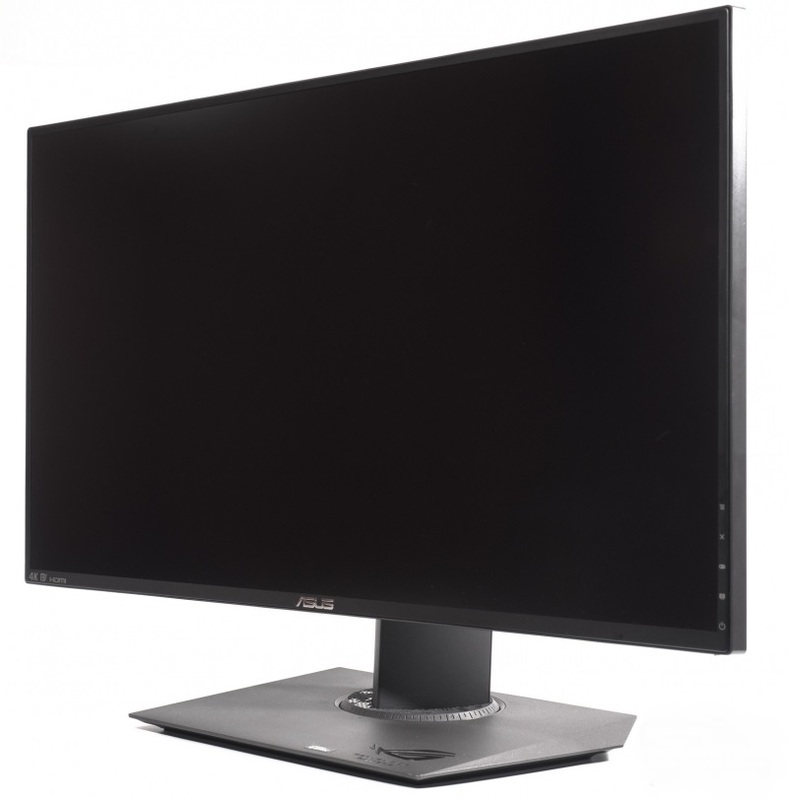 Monitor ASUS PG27AQ is a copy of the game monitor PG279Q, but can boast the 4K-matrix! Creating a product with a new design often results in high costs. 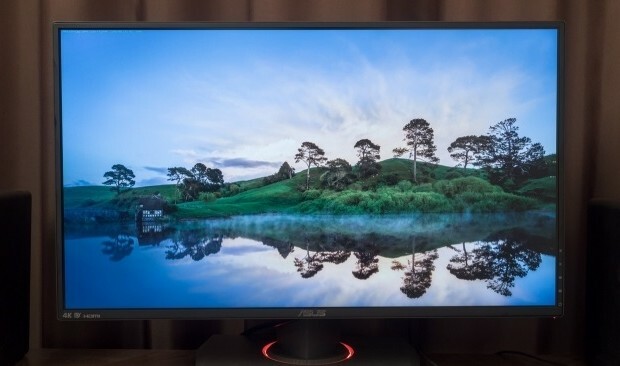 Perhaps that is why the ASUS decided to do two models on the basis of a single monitor with a memorable appearance, but with very different matrices. The monitor uses ASUS PG27AQ uses unknown AHVA-matrix (refers to the IPS-type) manufactured by AU Optronics. Based on the specifications of the display, the panel is 10-bit (most likely with FRC-method). Screen size is 27 inches, resolution – 3840 × 2160 pixels (4K standard), aspect ratio – 16:9, W-LED backlight is applied without Shih modulation. Declared maximum brightness is 300 cd/m2, the coefficient of static contrast – 1000:1, viewing angles – 178 degrees in both planes, the response time measured by the GtG method – 4 ms, which further suggests the use of AHVA-panel. 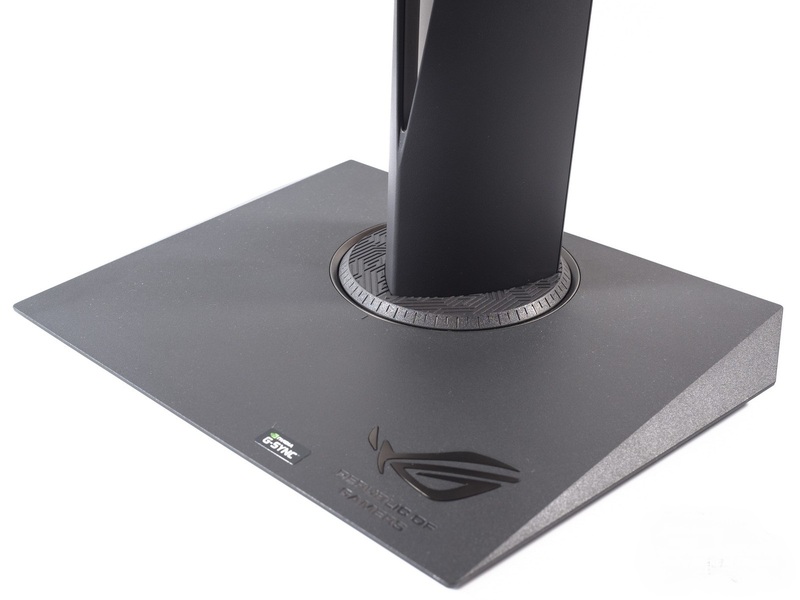 The monitor is equipped with NVIDIA G-Sync technology. The maximum frequency is limited by the vertical scan standard of 60 Hz, available only when using the interface Display Port. HDMI connection will allow achieving 24 Hz with a maximum screen resolution. 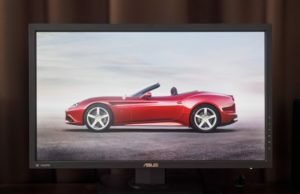 The new matrix from AUO allowed ASUS engineers and designers to use their best developments in the field of design of the monitors. 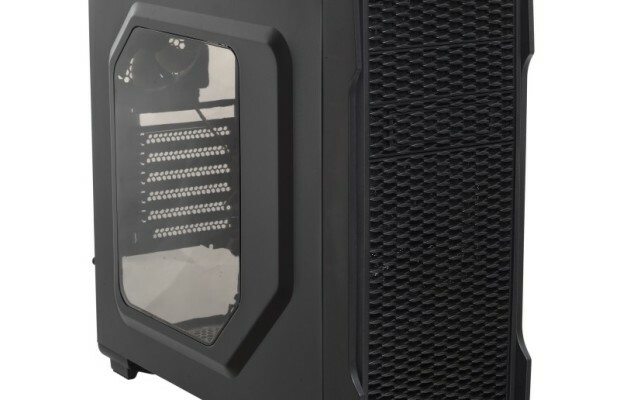 Model PG27AQ, as well as PG279Q, is one of the few companies with monitors having “frameless” design of the case. It looks impressive and expensive. To work with the periphery, there are two USB 3.0 ports, for audio devices – one audio output 3.5 mm. There is VESA-mount and built-in speaker system with two speakers of 2 watts each. Ergonomic stand is the maximum possible for the solutions of this kind. 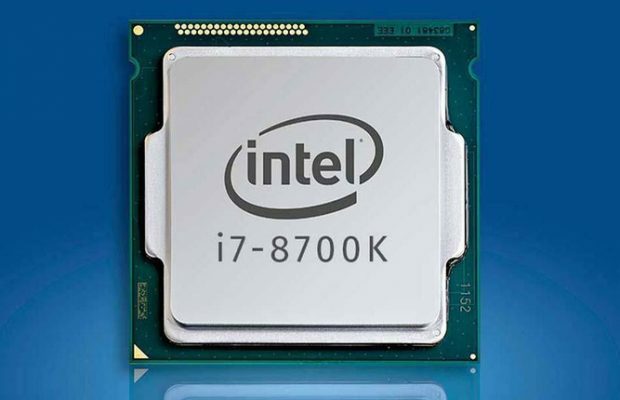 The most preferred interface to connect in this case is a DisplayPort 1.2a, and the package has everything you need for use. 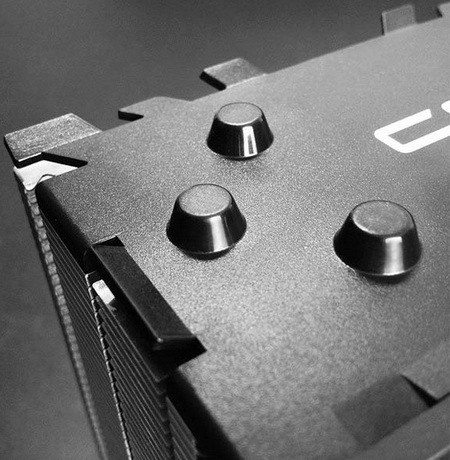 The new “frameless” matrix is covered with a thin layer of black aluminum on the edges. 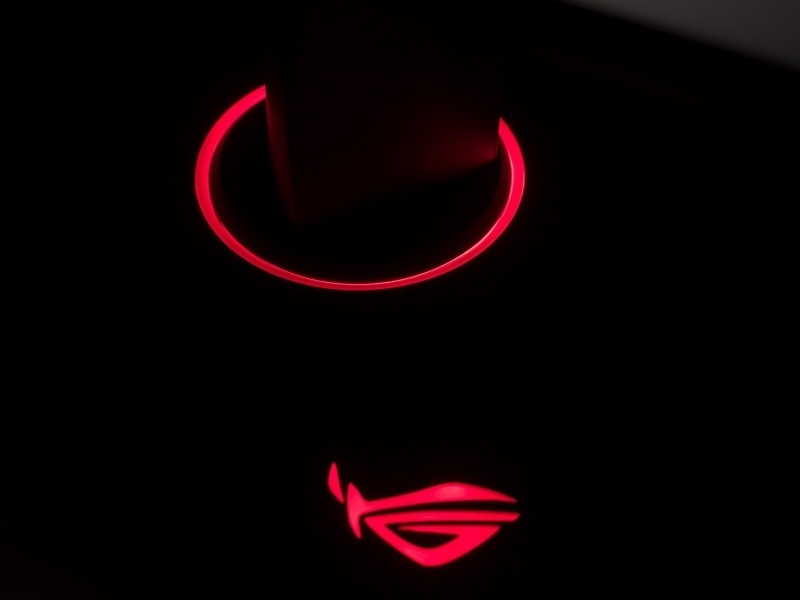 Such a solution is still used only in ASUS and, frankly, it looks great – more effective than in models without such linings.